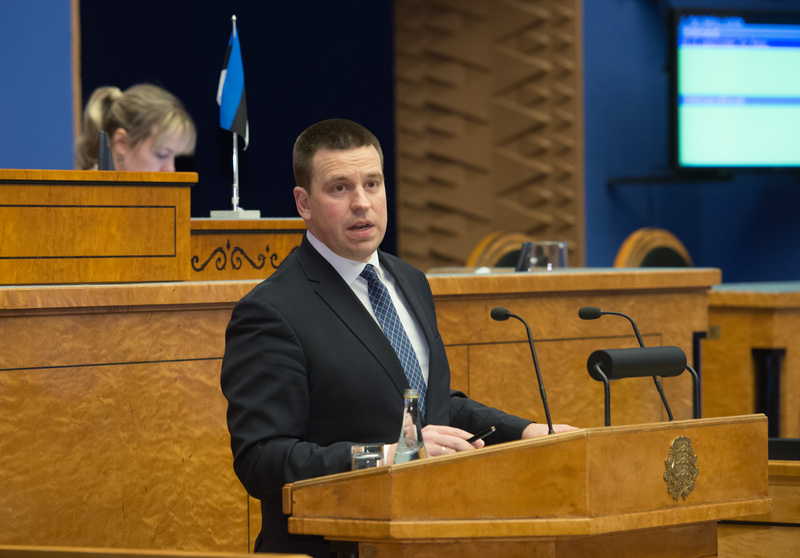 Prime Minister Jüri Ratas replied to the interpellation concerning the potential transfer of education organisational functions of county governments (No. 323), submitted by members of the Riigikogu Laine Randjärv, Maris Lauri, Kalle Laanet, Lauri Luik, Meelis Mälberg, Kalle Palling, Hanno Pevkur, Kristen Michal, Yoko Alender, Urve Tiidus, Terje Trei and Heidy Purga on 22 February 2017. The interpellators referred to the fact that the Government had decided to set 1 January next year as the deadline for elimination county governments. At the same time there are no detailed regulations or transition plans for a smooth transition of all necessary functions of county governments. Not all necessary education organisational functions that are performed by the education departments of county governments at the moment have been mapped as yet, and they have not been introduced to the relevant partners and parties, not to speak of involvement. The interpellators wished to know to whom the current education organisational functions of county governments would be transferred. They also enquired if preparatory activities and negotiations with this institution had been begun. Ratas said that the Ministry of Finance had mapped the supplementary education organisational functions of county governments in the course of preparation of the draft on the termination of the activities of county governments. In addition, representatives of the Ministry of Education and Research and the Ministry of Finance have met with the heads of the units performing the education organisational functions of county governments, and have asked them to describe all functions that county government officials perform in the field of education at the moment. “The exercise of education and state supervision, and the function of counselling of educational institutions and managers of educational institutions will be consolidated fully into the area of responsibility of the Ministry of Education and Research,” Ratas said. 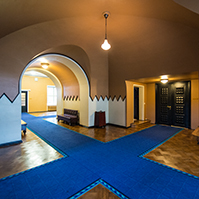 He added that the ministry had expressed readiness to take over the supervisory function as necessary already from the beginning of the next academic year, that is, 1 September this year. 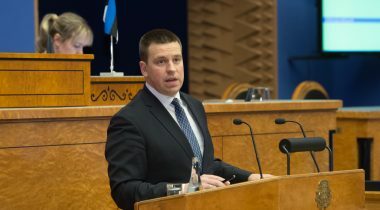 Ratas explained that the organisation of the activities that are needed for certain international education researches, national standard-determining tests and examinations, and the ordering and issuing of documents certifying education, forms, and gold and silver medals is already the responsibility of Foundation Innove, and will remain so also in the future. Foundation Innove will take over the activities that so far were the responsibility of county government officials. 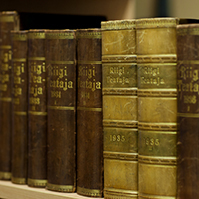 If necessary, it will be possible to implement organisational activities also through the regional centres of “Rajaleidja” which operate as structural units of Foundation Innove. 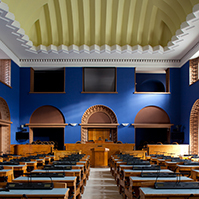 Ratas noted that the Ministry of Education and Research had given the organisation of events targeted at students and teachers in counties, and the organisation of network cooperation, to be performed on the basis of contracts to local government associations and larger cities already from 2014. 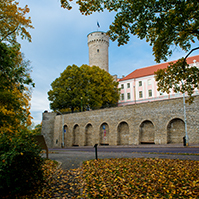 He mentioned Tartu, Pärnu, Narva and Tallinn as examples. “Local government associations and representatives of larger cities who are contract parties have confirmed within the framework of the process of preparation of agreements that they have the capability and readiness to perform the functions without the support of county governments,” the Prime Minister confirmed. He noted that communication with the few regions which have problems is going on and the problems are tackled with in the course of preparations, and suitable solutions are sought through cooperation. “In the future, the Ministry of Education and Research will ensure the planning of the school network, the counselling and supporting of and the provision of necessary information to local governments, and the counselling and guidance of heads of school, local governments and local government associations in educational matters,” the Prime Minister said. Ratas also replied to the interpellation concerning increasing of productivity in economy (No. 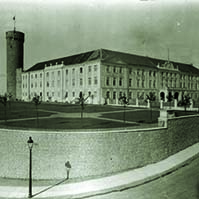 330). The Minister of Public Administration Mihhail Korb replied to the interpellation concerning the moving of administrative agencies (No. 316). The Minister of the Interior Andres Anvelt replied to the interpellation concerning non-compliance with the immigration quota (No. 322). The Minister of Finance Sven Sester replied to four interpellations. They were the following: the interpellation concerning the impact that the potential cancellation of the additional rise of alcohol excise duty may have on the state budget (No. 319); the interpellation concerning sustainable and transparent management of official cars used by state authorities (No. 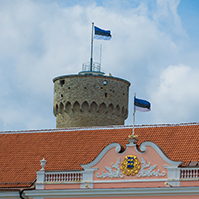 324); the interpellation concerning Eesti Energia (No. 337) and the interpellation concerning money laundering (No. 342). The sitting ended at 8.50 p.m.